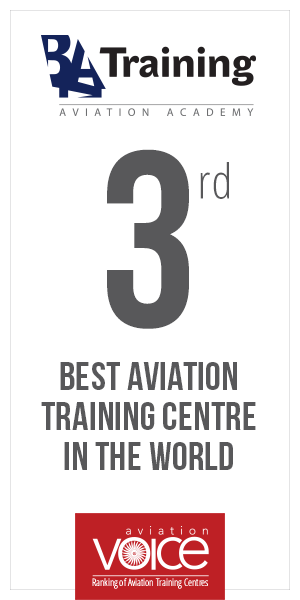 On 2nd-3rd of March Aviation training centre Baltic Aviation Academy (Lithuania) in cooperation with Aviacom Inc. is set to launch seminars and workshops for pilots in New Delhi (India). The free of charge event will be addressed to both beginners and advanced pilots, where they will get an opportunity to receive all pilot profession-related information and learn the first steps in order to lay the foundations for a successful career as a pilot. During the first day of the event Baltic Aviation Academy will be covering most important topics related to the Type Rating Training Organization (TRTO). Commercial Pilot License (CPL) and Airline Transport Pilot License (ATPL) holders will get a chance to learn about how to select an aircraft type; what to look for while choosing a type rating provider and how to prepare a professional CV and get an interview with an airline. The second day of the event will be devoted to ‘wanna-be pilots’ by covering such Flight Training Organization (FTO) related topics as: Demand for pilots in different regions; Pros and Cons of the profession; Admission, requirements and programs available. ‘Indian aviation market remarkably grows, and pilot shortage soon will become an issue in this region. The potential of the career in Indian aviation industry is huge, that is why the aim of these educational seminars is to provide both beginners and advanced pilots with the most important information. With the cooperation of Aviacom Inc., Baltic Aviation Academy partner in Indian subcontinent, we hope to guide future pilots to the right direction’, upcoming seminars comments Vytis Zalimas, the Executive Business Developer for Indian subcontinent at Baltic Aviation Academy.